REYNOLDSBURG, Ohio (June 12, 2015) – The Ohio Department of Agriculture will begin aerial treatments designed to disrupt gypsy moth mating on 132,770 acres in Athens, Clermont, Fairfield, Hocking, Jackson, Perry and Vinton counties. 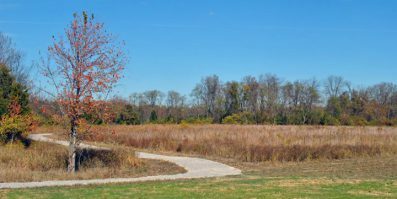 To help protect Ohio’s diverse habitat, the Ohio Department of Agriculture operates multiple programs aimed at managing the gypsy moth in Ohio. 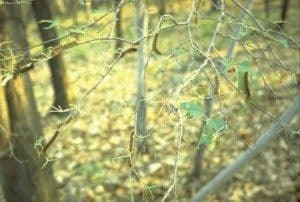 One such program, the Slow-the-Spread program, focuses on monitoring, detecting, and reducing isolated populations to slow the gypsy moth’s movement across the state through treatments. In all counties receiving treatment, the department will use a single application of the product Disrupt II. This product does not kill the moth, but it disrupts the mating process by confusing the male as it searches for a female mate. Disrupt II is not harmful to birds, plants, pets or humans. Pre-recorded daily updates about planned treatment blocks are available to citizens by calling 614-387-0907 or 800-282-1955 ext.37, after 5 p.m. 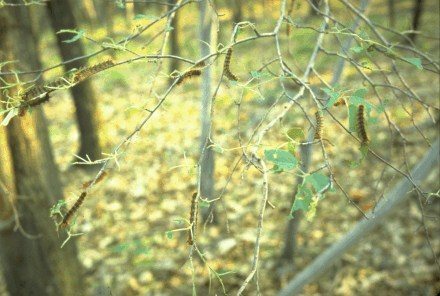 The gypsy moth is a non-native, invasive species that feeds on the leaves of more than 300 different trees and shrubs and is especially fond of oak. A healthy tree can usually withstand only two years of defoliation before it is permanently damaged or dies. To date, 51 of Ohio’s 88 counties have established gypsy moth populations. 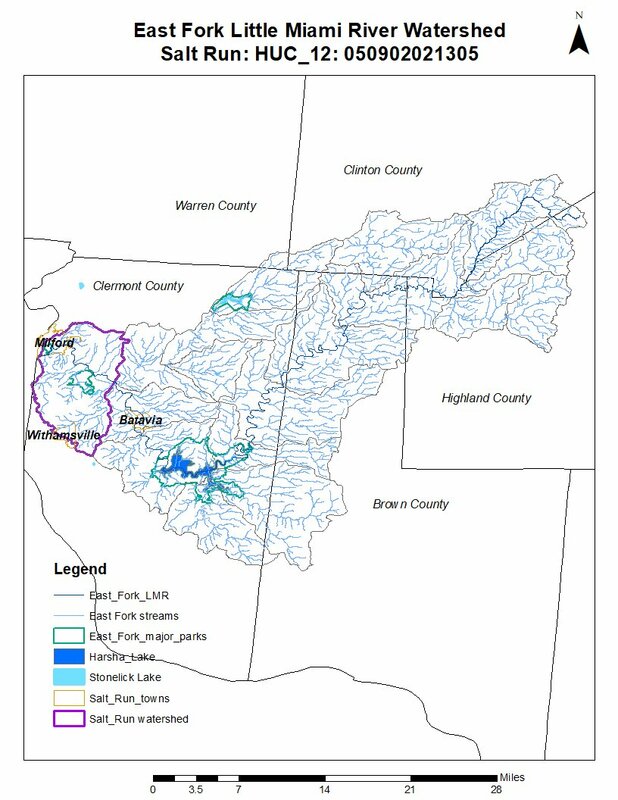 For more information on the gypsy moth, including maps of treatment areas and videos of the mating disruption process, please visit http://www.agri.ohio.gov/divs/plant/gypsy/gypsy-index.aspx.